Episurf Medical has appointed and works closely with an international Clinical Advisory Board as an important core group for the company´s continuous efforts to pioneer the field of patientspecific treatments. The advisory board consists of six key opinion leaders in the fields of cartilage repair and medical radiology. Mats Brittberg is an orthopaedic surgeon at the Kungsbacka Hospital in Kungsbacka, Sweden and Professor at the Department of Orthopaedics at the University of Gothenburg. He obtained his medical degree in 1978 and went on to specialise in orthopaedics in 1985, passing the Swedish Orthopaedic Board Exam in 1992. 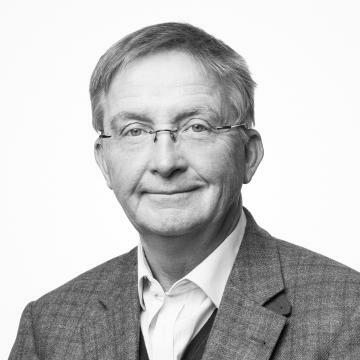 In 1996, he completed his PhD, in 2002 he became Associate Professor of Orthopaedics at the Sahlgrenska Academy at University of Gothenburg and in 2013 he became Professor. Professor Brittberg’s research focuses on cartilage repair, particularly cartilage regeneration using in vitro expanded autologous chondrocytes. His current main focus is the European Connective Tissue Engineering Centre (ECTEC), a collaboration between the University of Gothenburg and the Institute of Polymer Technology, Chalmers Technical University. Other research collaborations include biotribology in cartilage and osteoarthritis with Virginia Tech in the U. S. as well as other collaborations with many other centres in Europe and North America. ed in the ICRS since 1997, serving first as secretary, then vice-president and president from 2006-2008, and finally as past-president from 2008-2009. He is currently associate editor for the journal Cartilage, associate editor for the ESSKA journal, and serves on the editorial board of Osteoarthritis and Cartilage. In September 2010, Professor Brittberg received the ICRS Genzyme Lifetime Achievement Award in cartilage research. 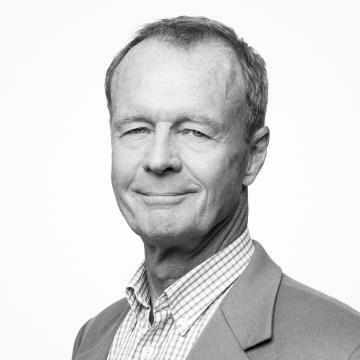 Karl Eriksson is senior consultant orthopaedic surgeon at Stockholm South Hospital and Associate Professor at Karolinska Institutet, Stockholm, Sweden. He also has a position at the private practise Stockholm Knee Academy at Sophiahemmet, Stockholm. His current clinical practice profile is within open and arthroscopic knee surgery. Karl Eriksson obtained his medical degree in 1988 from Karolinska Institutet in Stockholm/ UCLA Medical School, LA, the US. He became specialist in orthopedic surgery in 1994, completed his PhD in 2001 and became Associate Professor in 2010. 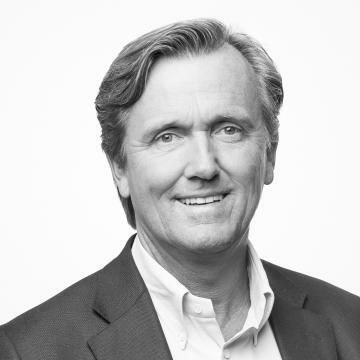 Karl Eriksson has the following international committee appointments: ISAKOS knee committee, ISAKOS Sports medicine committee, ESSKA Academy, ESSKA Arthroscopy committee, and ESSKA Scientific committee review board. 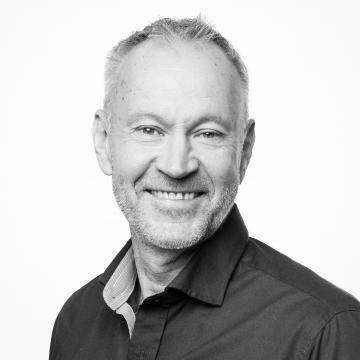 Within sports medicine, he has been the chief team physician for the Swedish national cross country ski team 1993-2002, Olympic team doctor for the Swedish Olympic team 1994 and 1998 as well as team doctor for professional soccer teams 1990-2012. Specialist in orthopaedics and trauma surgery at OrthoCentrum in Hamburg and Park-klinik in Manhagen. 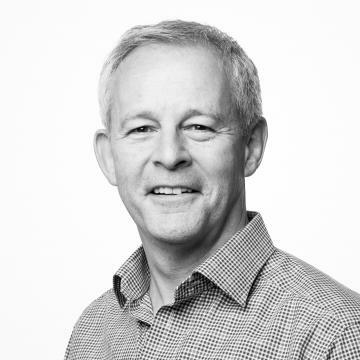 Tim Spalding is a consultant orthopaedic surgeon at the University Hospitals Coventry and Warwickshire NHS Trust and an Honorary Associate Professor at the University of Warwick. He has his degree from Charing Cross Hospital Medical School in London in 1982 and has specialised in knee surgery ever since then. Dr Spalding holds great interest in a wide range of knee surgeries, ranging from arthroscopic cruciate ligament reconstruction for the unstable knee, meniscal surgery and reconstruction for the torn footballer’s cartilage, surgery for patello-femoral problems, articular cartilage repair such as autologous chondrocyte transplantation, to osteotomy and joint replacement for the worn knee. He has been involved in national and international research and teaching and is instrumental in the formation of the UK National Ligament Registry. He holds a number of orthopaedic society memberships, such as member of the European Society of Sports Traumatology Knee Surgery and Arthroscopy (ESSKA), International Society of Arthroscopy Knee Surgery and Orthopaedic Sports Medicine (ISAKOS) as well as of International Cartilage Repair Society (ICRS). Adam Mitchell is a radiologist who specialises in musculoskeletal imaging, with particular expertise in sports injury. His practice is focused on the treatment of high calibre athletes at the sports medicine focused Fortius Clinic in London. Dr. Mitchell is also Honary Senior Lecturer at the Imperial Collage, London. He is radiologist to numerous Premier League and Championship football teams, professional cricket clubs and numerous rugby union teams. He also provided radiological imaging services for individual athletes at the Beijing 2008, London 2012 and Rio 2016 Olympics. He is a member of Royal College of Radiologists, Royal College of Surgeons as well as British Society of Musculoskeletal Radiologists. 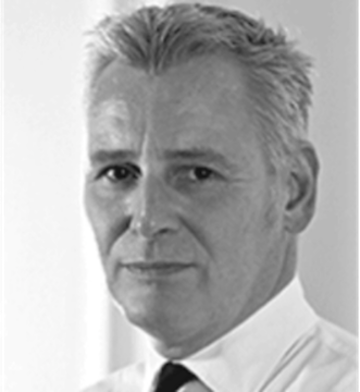 Prof. Dr. C. Niek van Dijk, MD, PhD is a leading authority for arthroscopic surgery of the ankle. He is the founder of the Amsterdam Foot & Ankle School. Currently he is working in the FIFA Medical Centers of Excellence in Madrid, Clinic Ripol&DePrado&VanDijk and in Porto, Clinica de Dragão. Between 2002-2016 he was head of the Orthopaedic Department of the AMC Hospital (Amsterdam UMC). He is emeritus professor in Orthopaedic Surgery at the University of Amsterdam. In 2000 Niek van Dijk started the first international Amsterdam Foot and Ankle Course. His great interest in teaching and his believe in the techniques of the Amsterdam Foot and Ankle School stimulated him to develop the free access website AnklePlatform. Today the platform has > 3700 members from more than 115 countries. 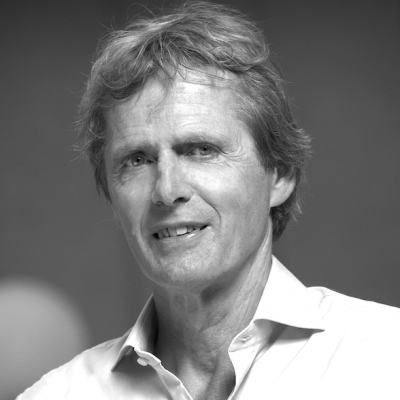 Niek van Dijk is founder and former director of the Orthopaedic Research Center Amsterdam. He was president of the Dutch Orthopedic Association, president of the Nordic Orthopedic Association and president of ESSKA and ESSKA-AFAS. He is honorary member of several Societies and Associations. He is the tutor of 50 PhD students who he guided to a successful defense of their PhD-thesis. Niek van Dijk published over 350 scientific indexed publications, wrote over 100 book chapters and is editor of several books. He is founding editor of JISAKOS, the journal of ISAKOS. For more information see Wikipedia.